There is no home where conflicts occur but when it becomes serious then no one can restrict adverse effects of it. In this such relations are delicate whereas such relations are strong but there may be small conflicts. 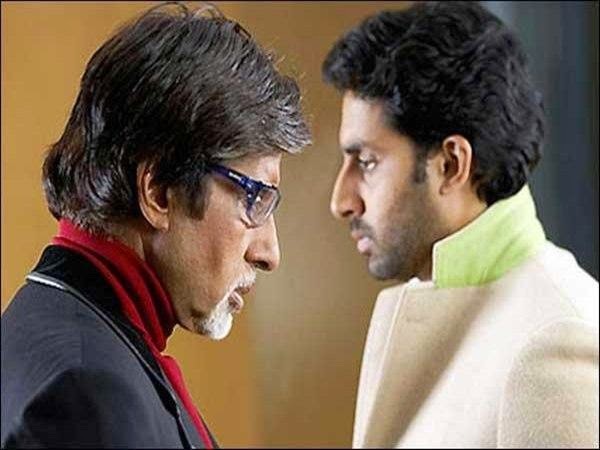 We will discuss the relation between father and son. There relation ties up with the thoughts. When their thoughts do not match then their relation becomes weak and after certain limit it comes to end. In every family you can see the difference in thoughts of father and son. But when difference between minds takes the role of thoughts then it becomes serious and due to conflicts the atmosphere in home disturbs. However there are many reasons of this conflict such as financial, communication gap, lack of time and generation gap. According to astrology, Sun is the factor for father and Jupiter is the factor for son. If in birth chart these planets are weak or have combination with weak planet then it will definitely create problems between father and son. This conflict becomes serious before that one should do such remedy. Now the question is how to remove these conflicts? Let us know such remedy which you have to do for continuous three Sunday to get benefits. If the resistance is from father then you have to do this remedy by son on the first Sunday of Shukal Paksh. You have to flow 1.25 kg jaggery in water. You have to do this for 3 Sundays. Father has to offer sweet water and lamp of mustard oil to the Peeple tree. Also he has to offer must oil to the tree. By doing this the conflicts between father and son immediately removes. Son has to offer water adding jaggery to the son so that conflicts remove. Son can give gift to father on Sunday then also this conflict removes. Father can give blue stuff to son on Saturday then conflict removes. Son can offer 12 urn water adding Hibiscus flower or red sandal to the Suryadev. Father has to feed 5 bananas to the cow and donate turmeric in temple on Thursday. If Jupiter is weak and conflict occur with son then you have to put on saffron on navel and worship Peeple tree on every Saturday. If there is conflict between father and son then father can wear root of Madar on left hand on any auspicious time so that conflict removes. If sun is weak in birth chart then you have to wear manniky in copper ring.